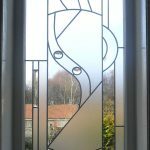 Charles Rennie Mackintosh (1868 – 1928) is one of Britain’s most loved architects, artists and designers and for years his works have been very popular in the decorative glass industry. 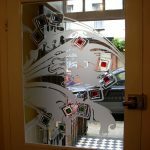 Each year our studio creates many pieces of work that are inspired by the popular Scottish designer. 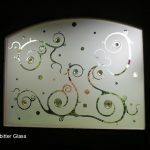 Our galleries below display some popular styles designed by our studio and all glass panels can be made in your specific glass size. 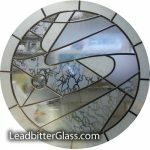 The Leadbitter Glass studio can create many different Mackintosh glass designs and we can even use your kitchen tiles, prints or even your Mackintosh jewellery as inspiration for your bespoke decorative glass panels. 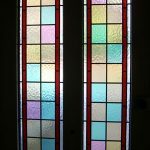 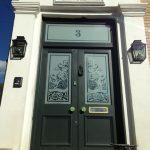 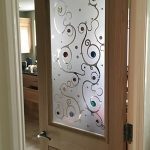 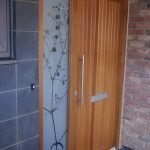 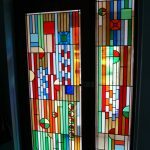 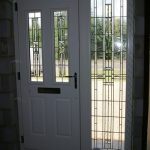 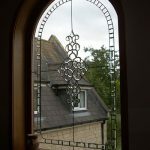 All designs can be created in Coloured & Leaded glass or etched glass and are available in single glazed or double glazed format.